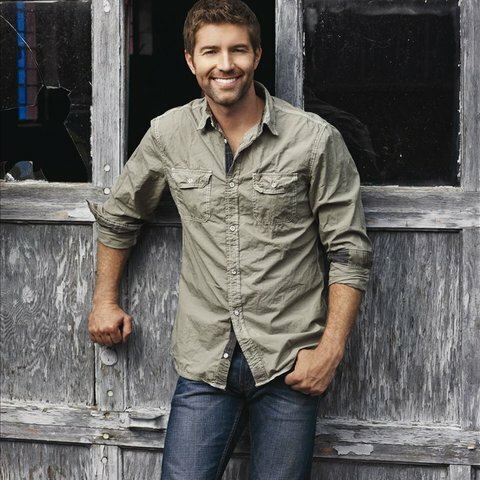 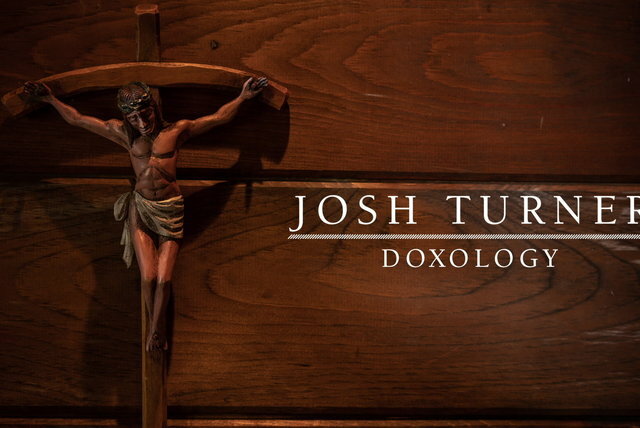 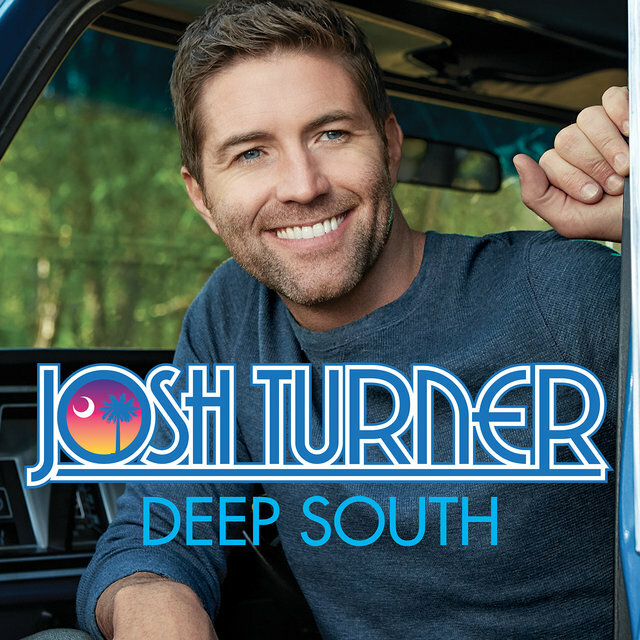 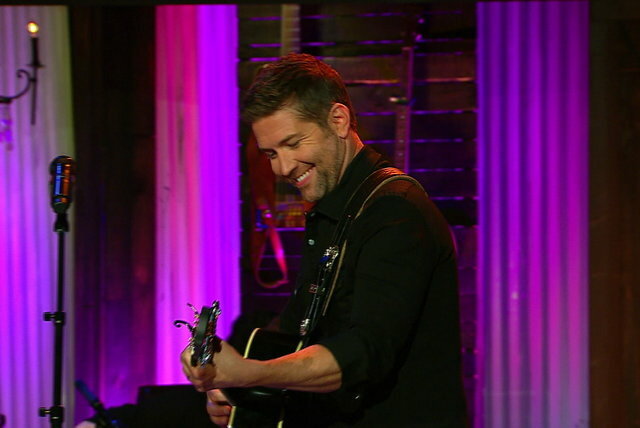 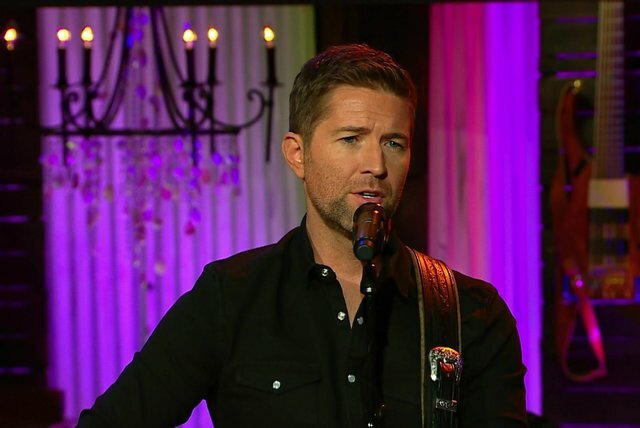 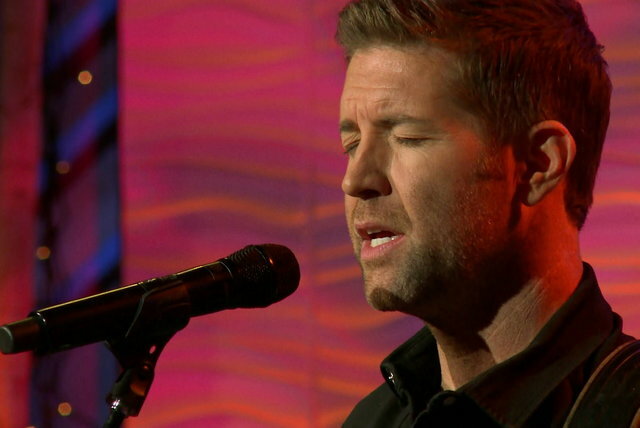 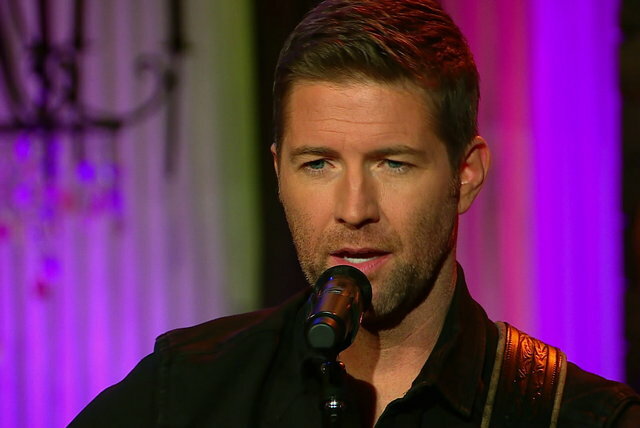 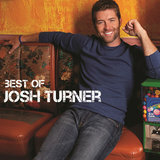 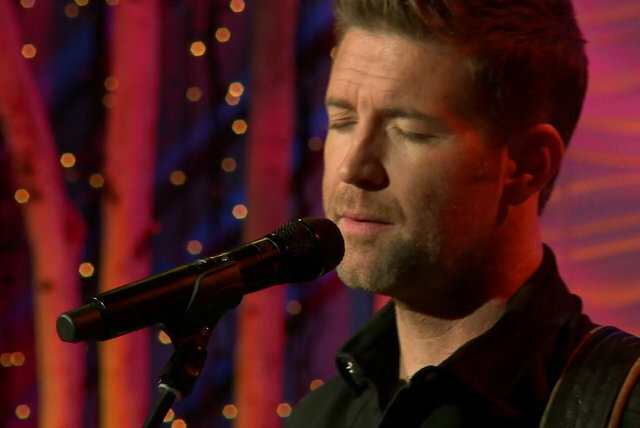 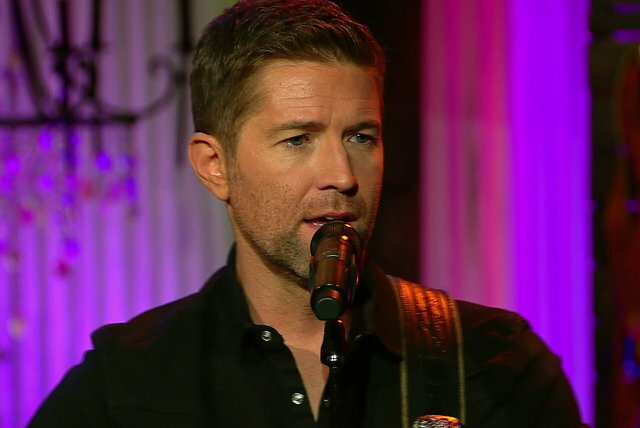 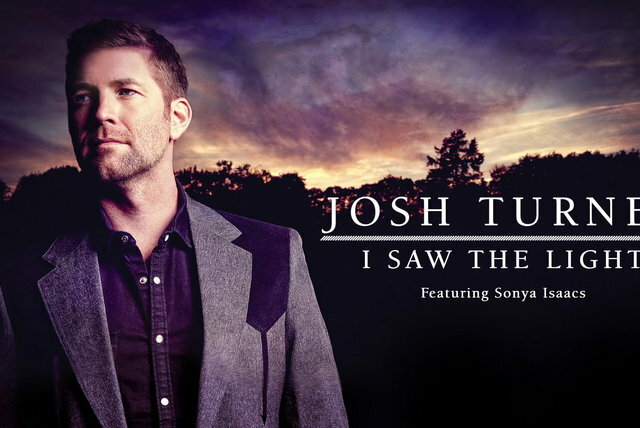 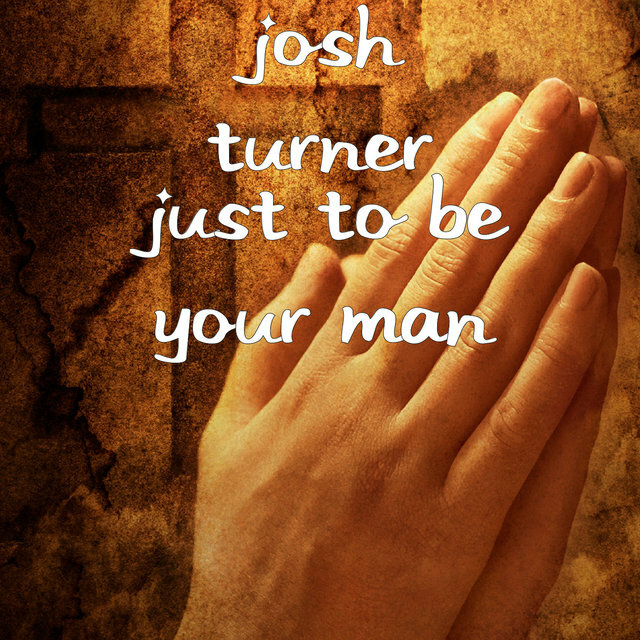 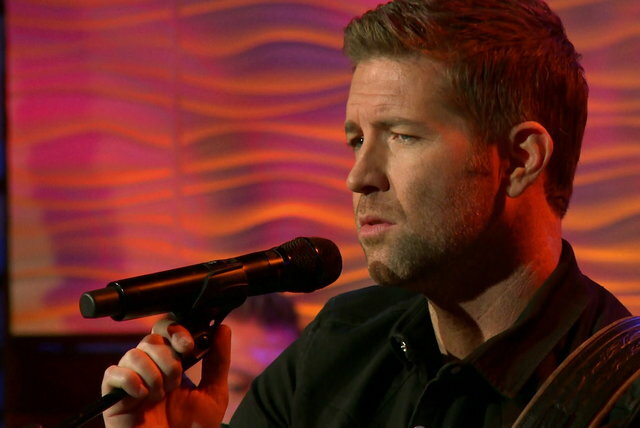 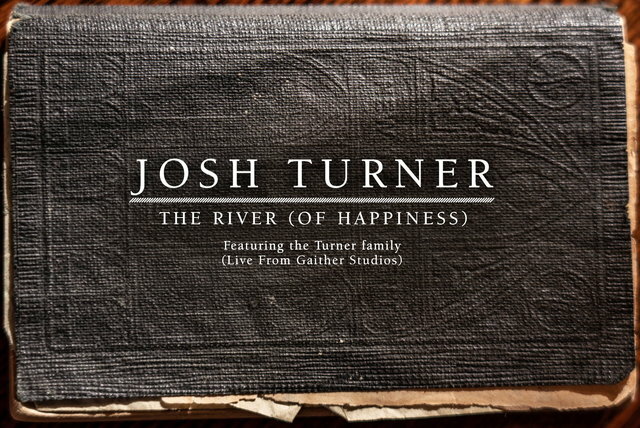 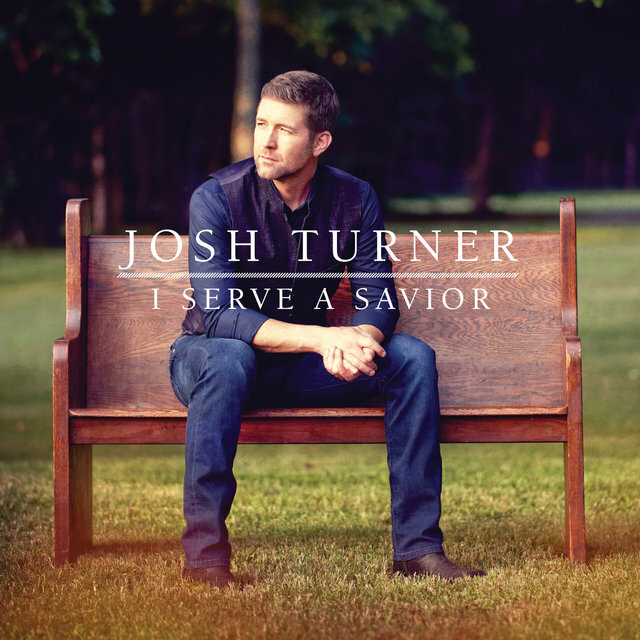 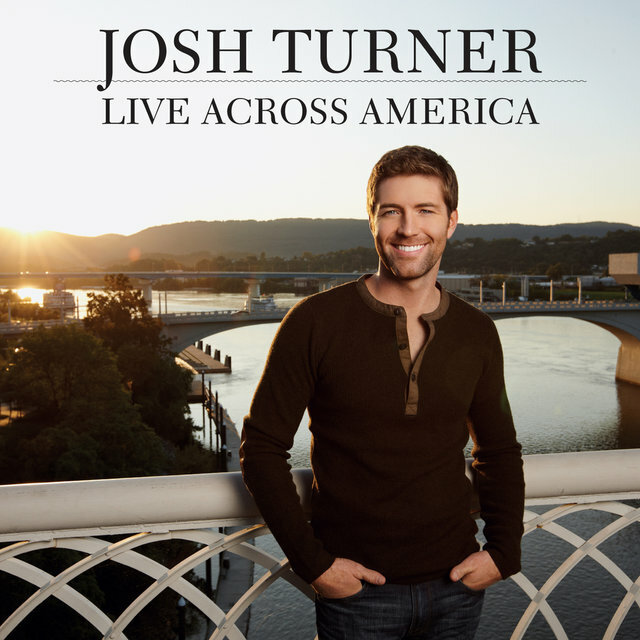 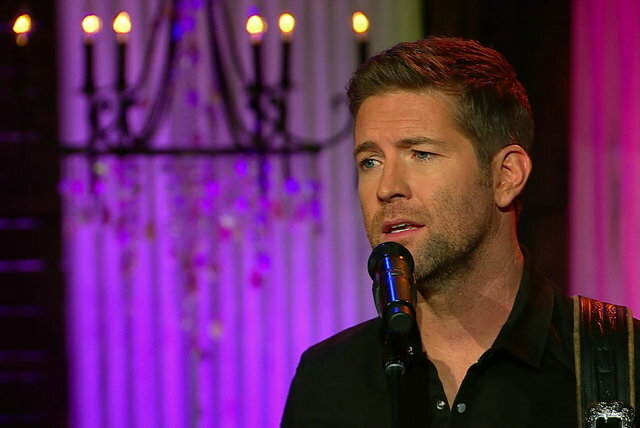 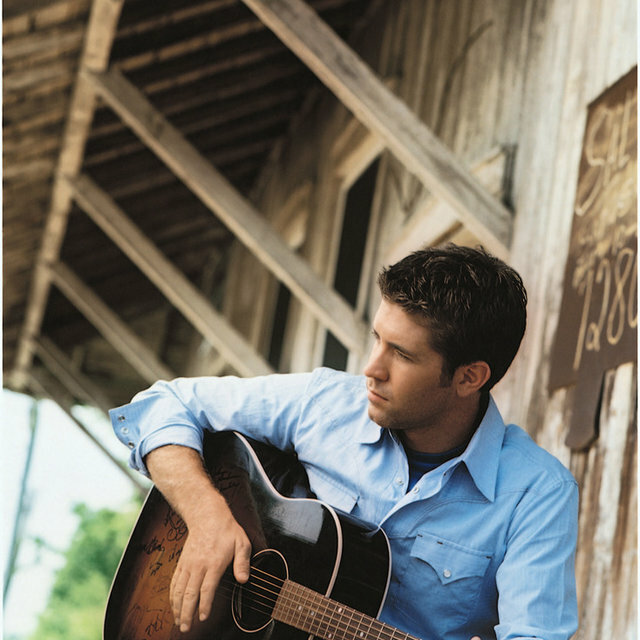 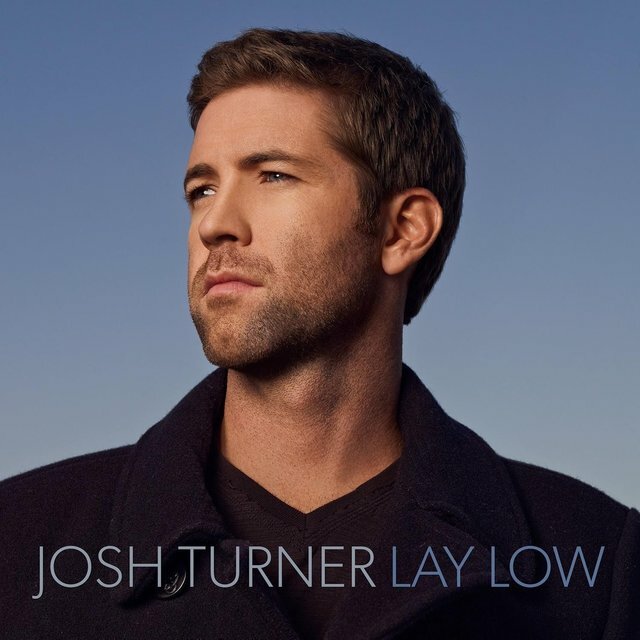 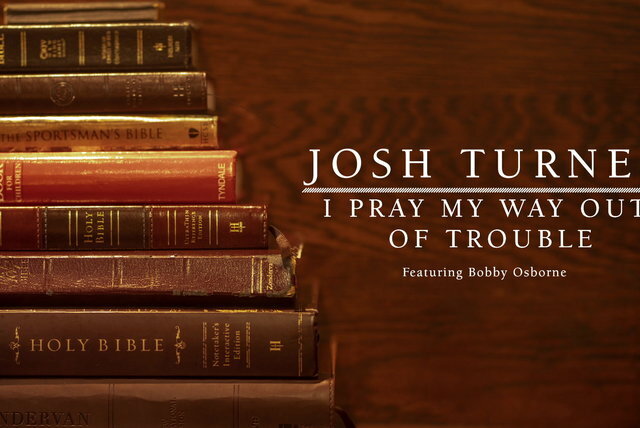 From the outset of his career, Josh Turner styled himself as a country traditionalist. 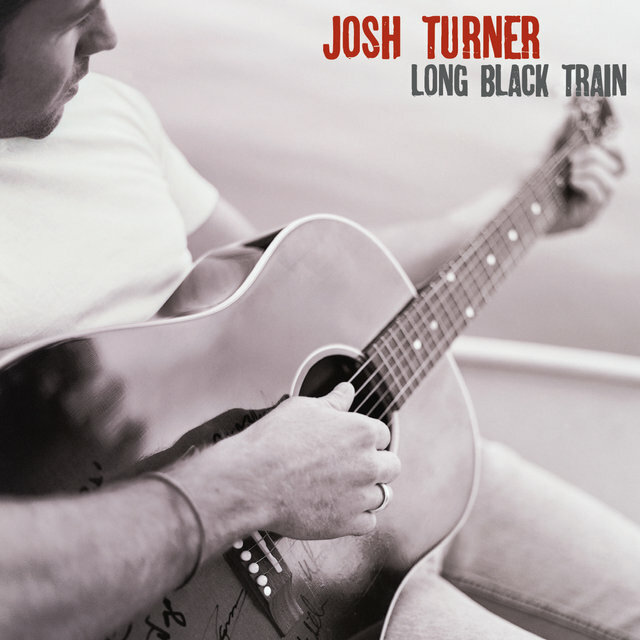 His deep, resonant bass voice recalled a supple Johnny Cash and his first hit, 2003's sober and steady "Long Black Train," was written in tribute to Hank Williams. Turner would wind up incorporating sly elements of modern country music — "Time Is Love," one of the biggest country hits of 2012, shimmered with a gloss designed for adult contemporary crossovers and "Why Don't We Just Dance" was clearly set in the modern world — but he never chased trends, which made him seem like a preservationist in the eras of arena and bro-country. 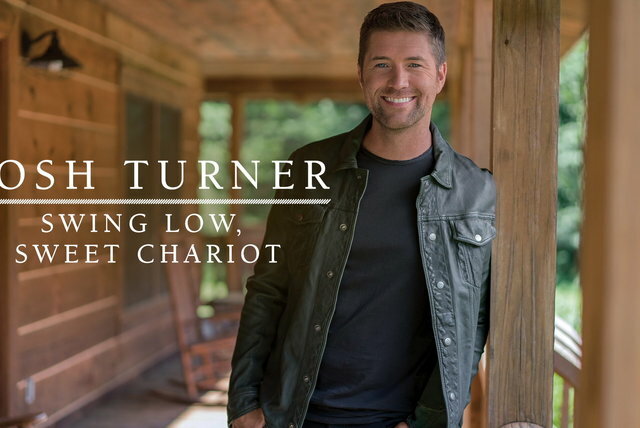 While Turner was never the biggest star in country, his steadfast embrace of the music's core values meant that he was a constant presence for nearly two decades, landing his first number one single in 2005 with "Your Man," and still able to reach the upper echelons of the charts as late as 2016, when "Hometown Girl" peaked at number two on Billboard's Country Airplay. 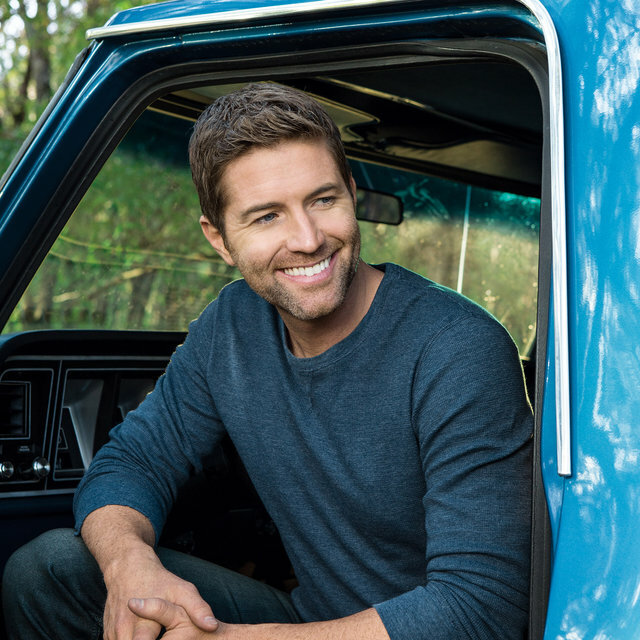 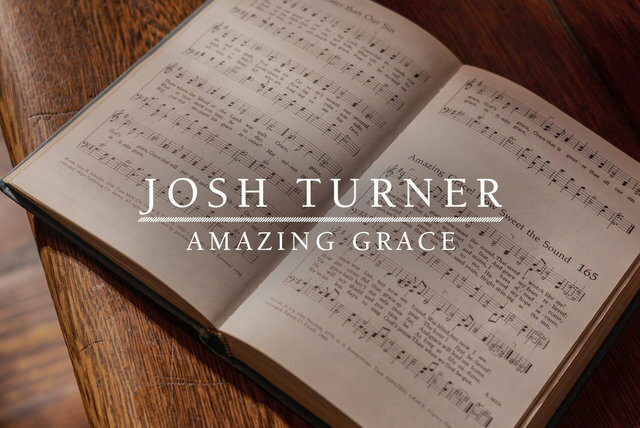 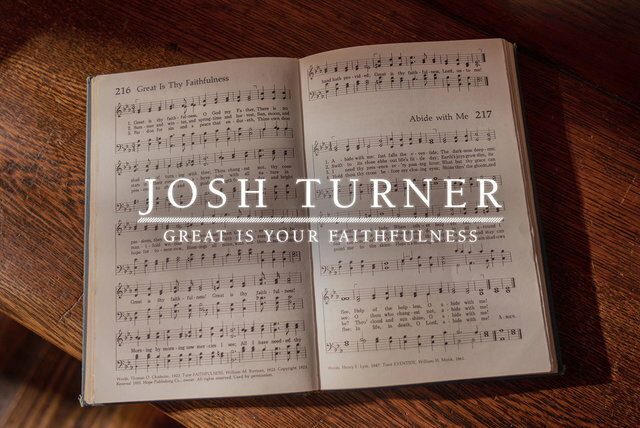 Raised in Hannah, South Carolina, Josh Turner started singing in church, taking the bass part in the Thankful Hearts quartet. 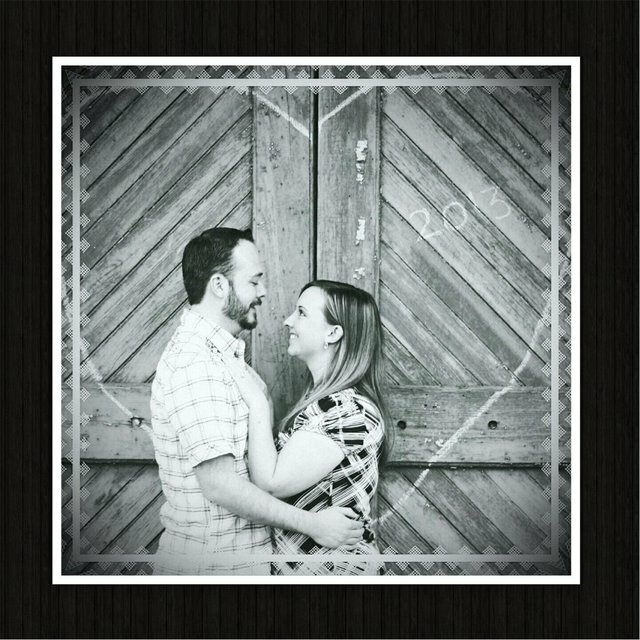 Following his graduation from Hannah-Pamplico High School, he enrolled in Francis Marion University in nearby Florence, South Carolina. 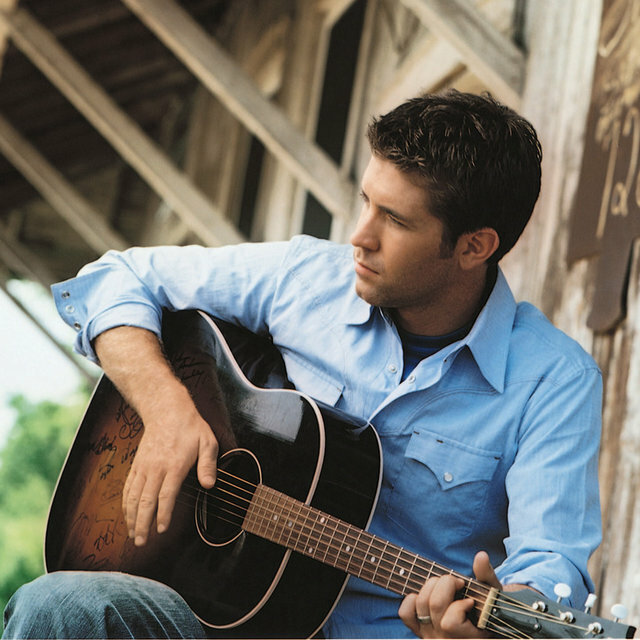 After a short spell at FMU, he decamped to Nashville, where he attended Belmont University and began to make inroads into country music, particularly after discovering Hank Williams' music through the school's library. 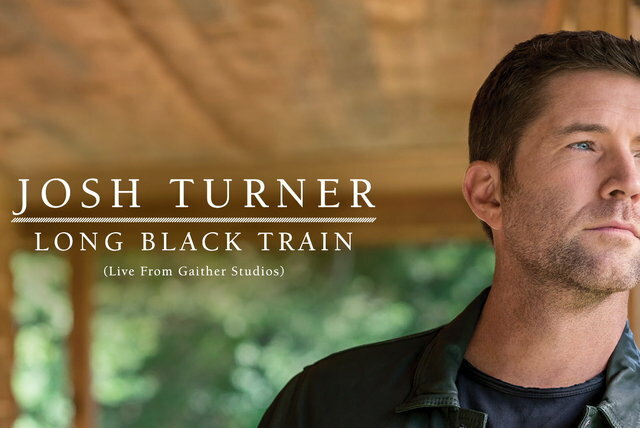 Turner's career gained momentum after his college graduation. 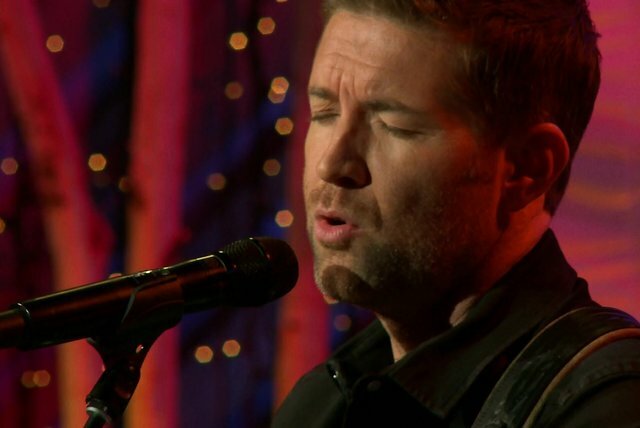 He worked his way to a debut at the Grand Ole Opry on December 21, 2001, where he performed "Long Black Train," an original inspired by Hank. 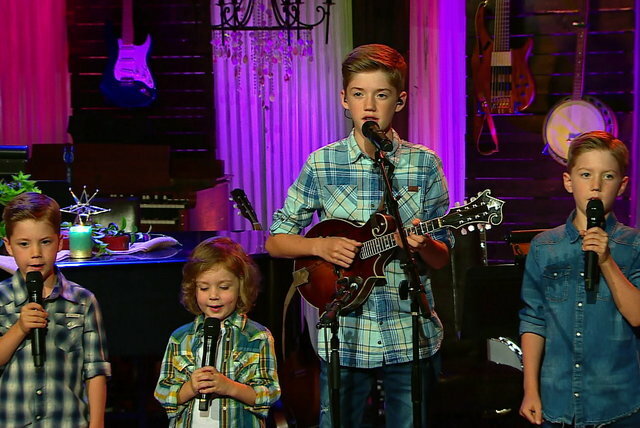 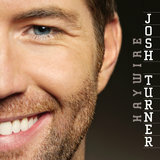 Soon, Turner signed with MCA Nashville, who released "She'll Go on You" in 2002. 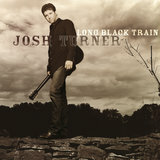 That single didn't crack the Country Top 40, but "Long Black Train" broke through, peaking at 13 and eventually earning a Platinum certification. 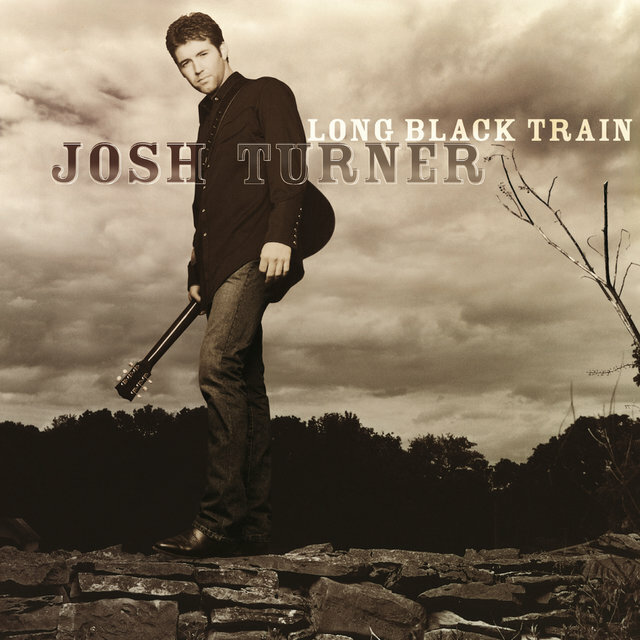 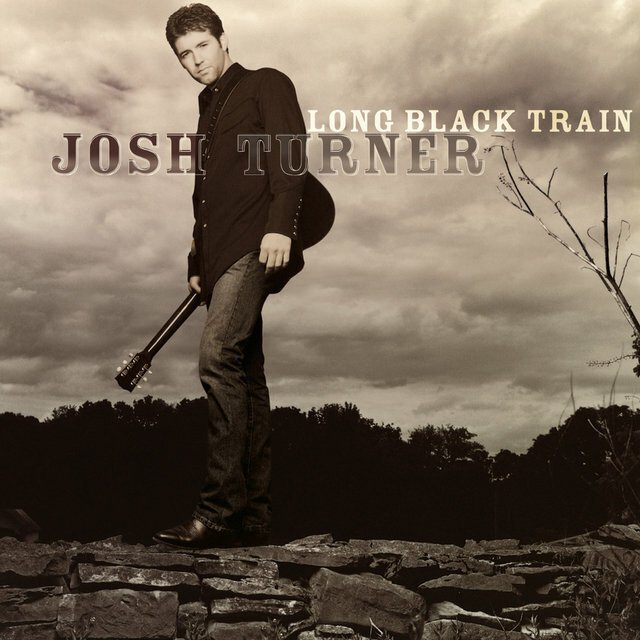 The full-length debut, also entitled Long Black Train, appeared in October 2003; it peaked at number three on Billboard's country charts — and 39 on their Top 200 — while generating one further modest hit in "What It Ain't." 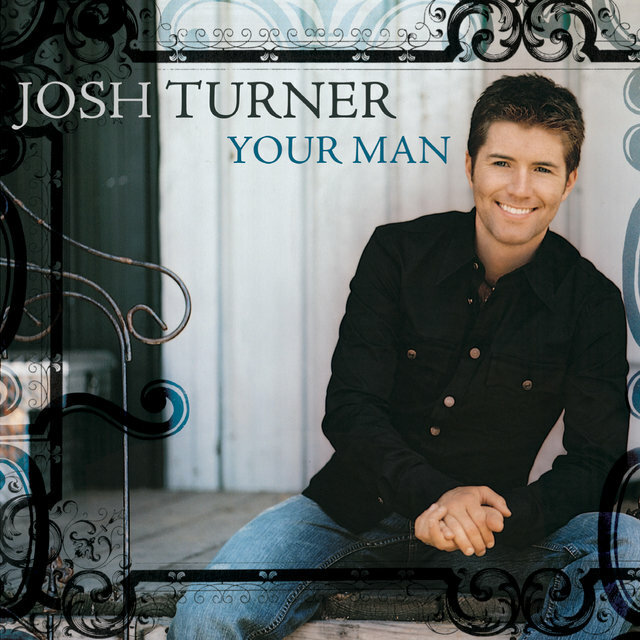 Your Man, Turner's second album, provided him with his first two number one hits when its title track reached that position in 2005, and "Would You Go with Me" following it to the pole position in 2006. 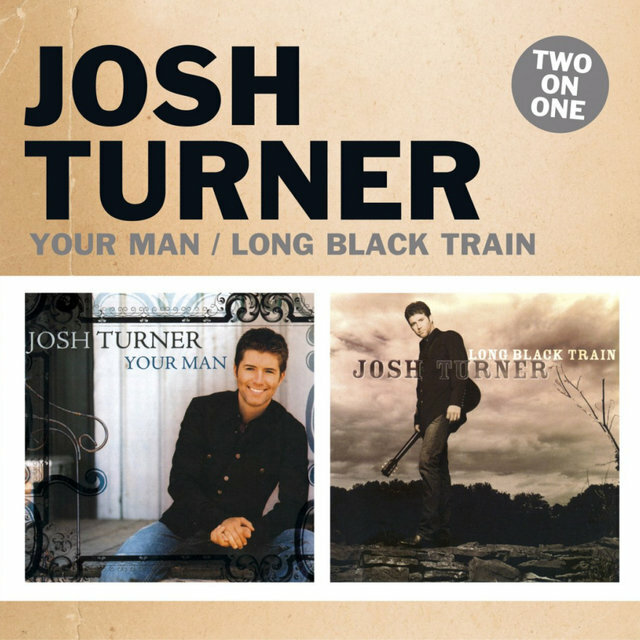 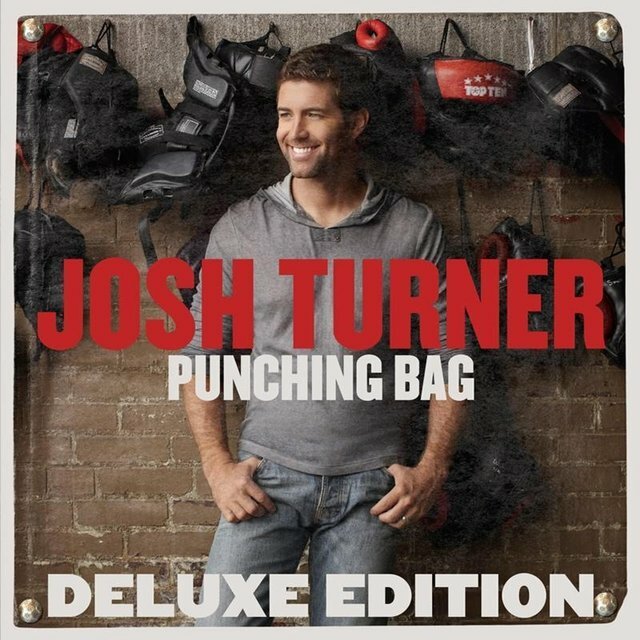 Upon its January 2006 release, Turner's sophomore set debuted at number one on Billboard Country charts and number three on the Top 200; it was certified Platinum within six months. 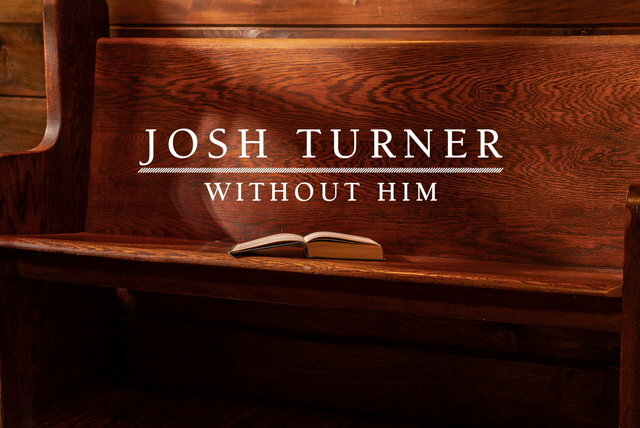 Just as significantly, Your Man contained "Me and God," a duet with Ralph Stanley that marked Turner's first explicit articulation of his Christian faith; it peaked at 16 on Billboard's Country charts, but also received Christian radio play. 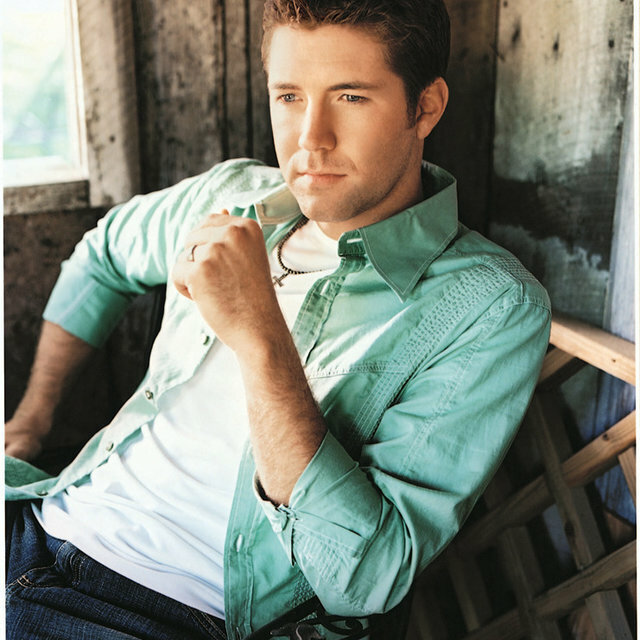 Your Man garnered Turner Grammy nominations for Best Country Album and Best Male Country Vocal Performance and its success helped him gain an induction to the Grand Ole Opry in 2007. 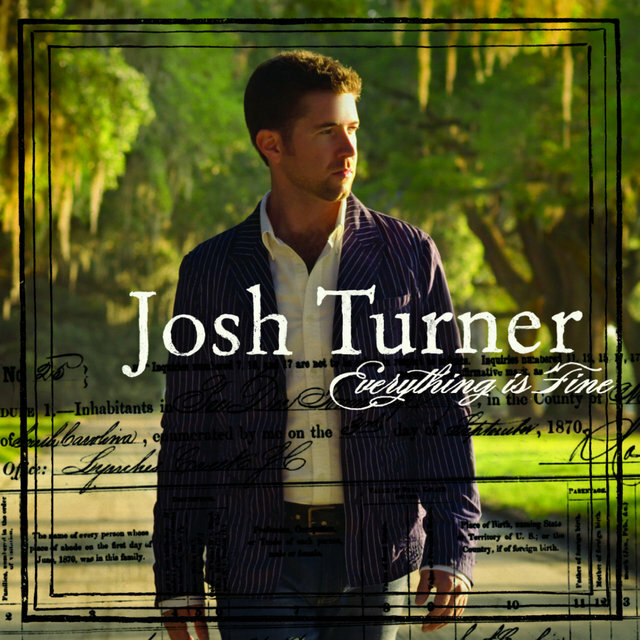 Turner returned in 2007 with Everything Is Fine. 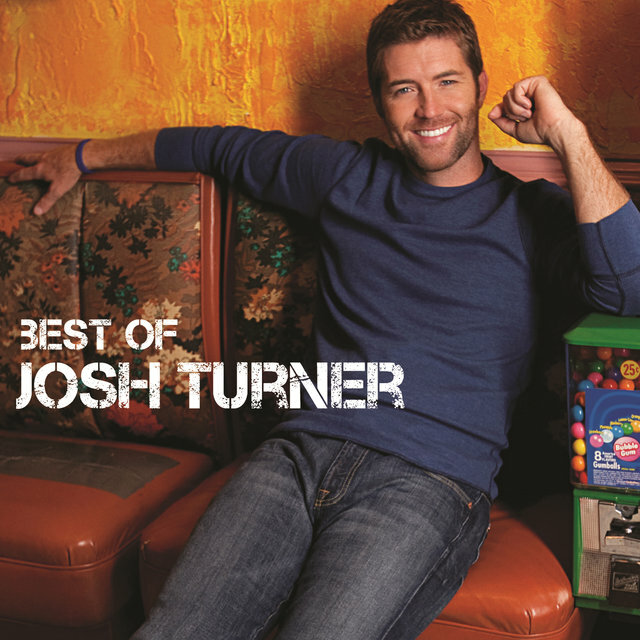 "Firecracker," the album's lead single, went to number two, but its Trisha Yearwood eu35, "Another Try," went no further than 15, and "Everything Is Fine" stalled at 20. 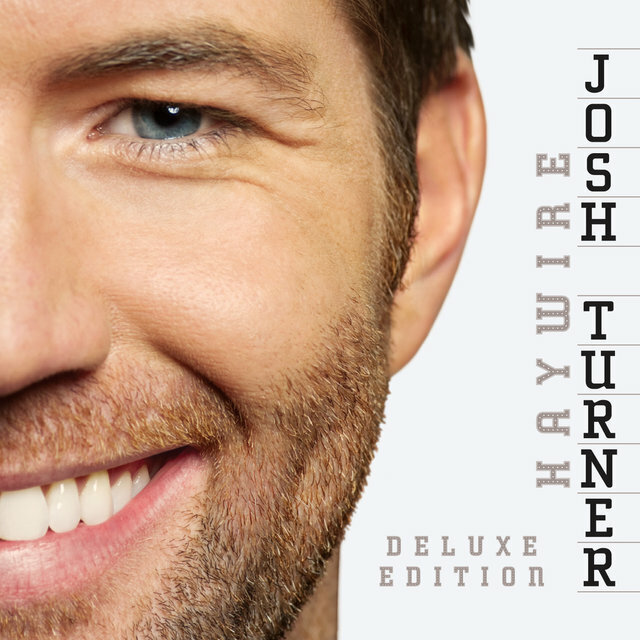 "Why Don't We Just Dance," the first single from his fourth album Haywire, reversed this trajectory in 2009, reaching number one. "All Over Me" also peaked at the same position around the 2010 release of Haywire. 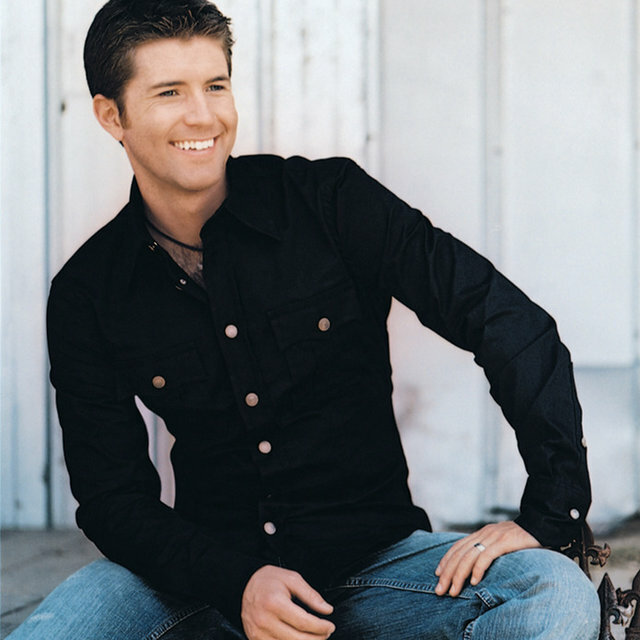 The album also generated the number 18 single "I Wouldn't Be a Man." 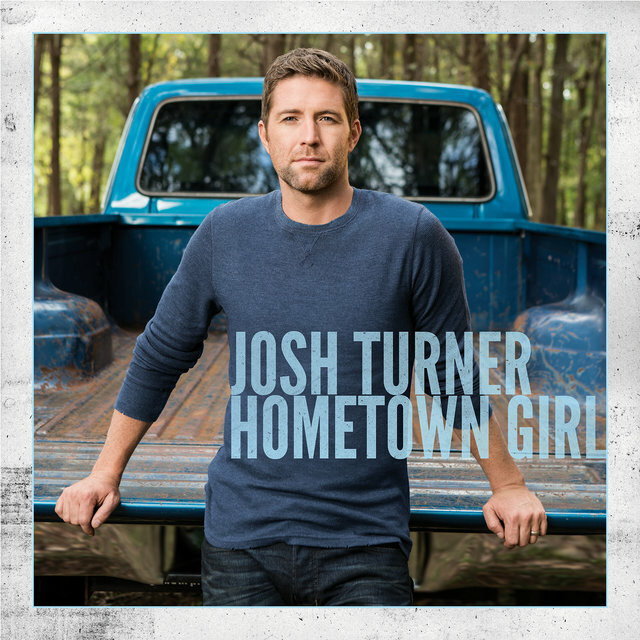 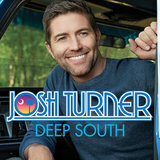 Turner received a mainstream boost in 2011 when Scotty McCreery proclaimed him as an idol during his run at American Idol. 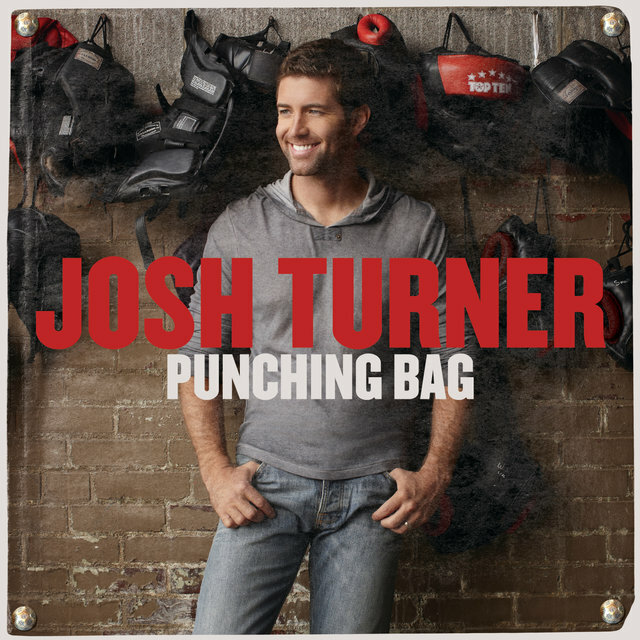 This helped set up the 2012 release of Punching Bag, whose lead single "Time Is Love" peaked at number two. 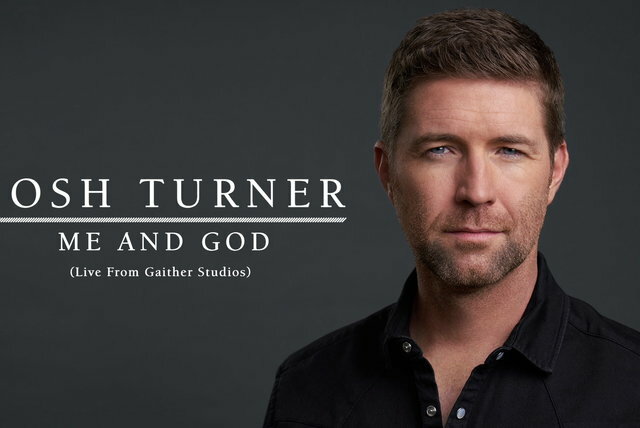 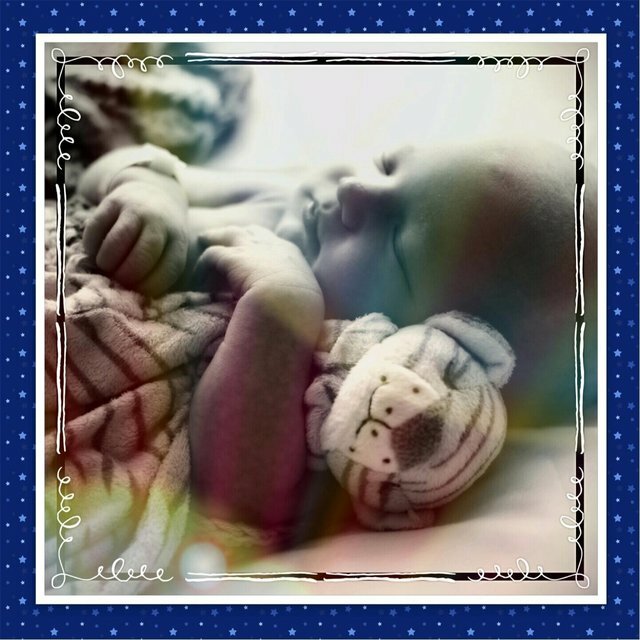 Turner published his first book, Man Stuff: Thoughts on Faith, Family and Fatherhood, in 2014.